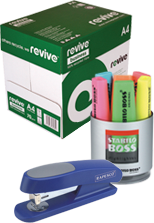 Welcome to Trendsetter, a multi-disciplined print and office supplies business conveniently located between Leeds and Bradford. 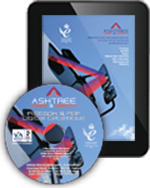 With a history stretching back 40+ years, our knowledge and experience of print and associated services is extensive. 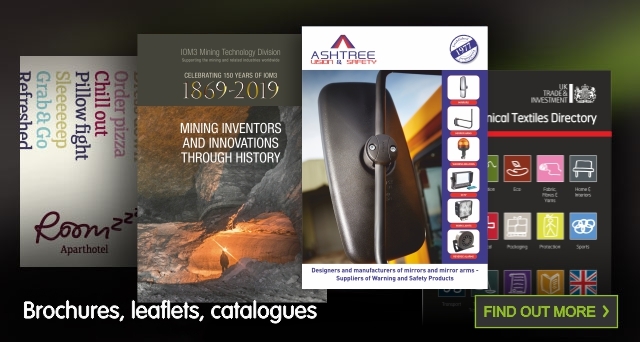 We can handle everything from low-cost, short-run leaflets, through 300+ page catalogues in hundreds of thousands, to print and fulfilment of multi-part direct mail campaigns. But that’s just part of what we do. 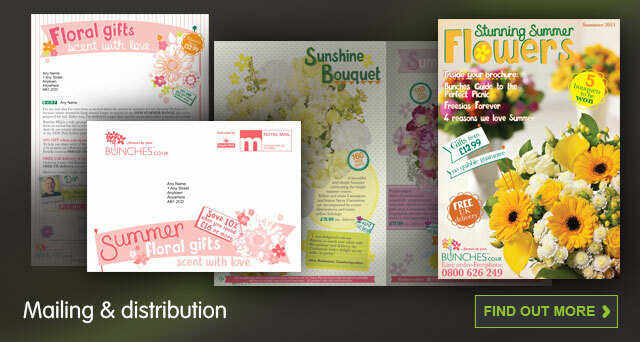 We also print and distribute business stationery, e.g. 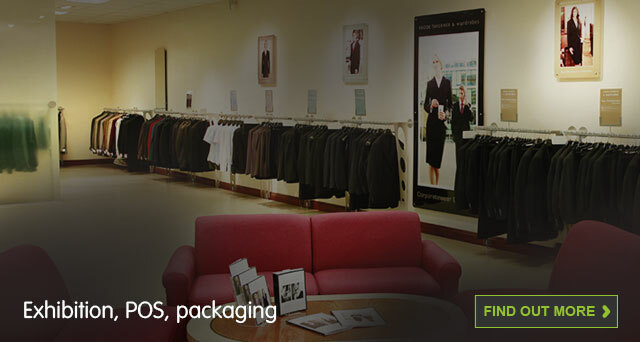 letterheads, continuous stationery, cheques and security payslips; we replicate CDs and DVDs; we produce packaging, exhibition panels and roll-ups; and we provide a complete range of office supplies, from printer cartridges to office furniture. 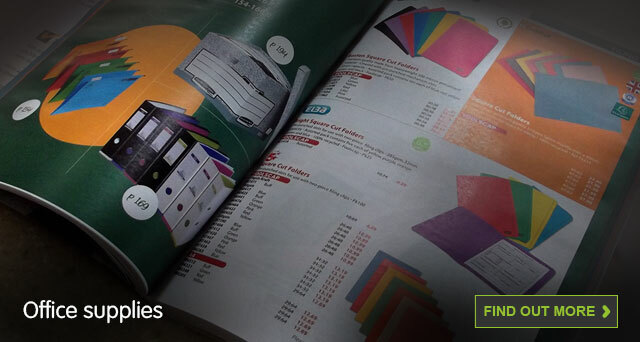 Whatever you’re looking for – low-cost flyers, high impact brochures or long-run catalogues – we combine print quality with keen prices. Our expertise in DM goes beyond print solutions – we offer an end-to-end fulfilment service from database management to despatch. 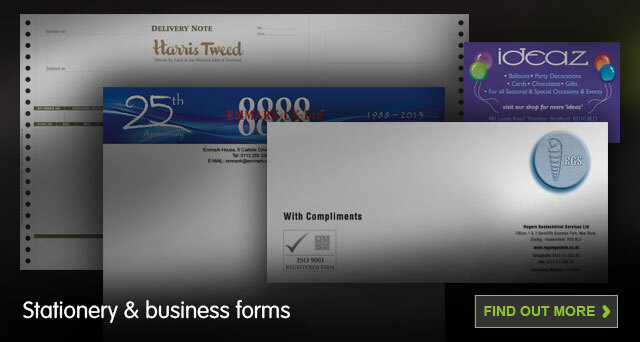 From letterheads, business cards, comps slips and labels, to computer stationery, security print, cheques with holographic foils and more.